The appeal to the Appellate Tribunal shall be filed within 60 days of the date on which the order sought to be appealed against, is communicated to the assessee or to the CIT, as the case may be. The Assessing Officer or the assessee, as the case may be, on receipt of notice that an appeal against the order of the Commissioner (Appeals), has been preferred under section 253(1) or section 253(2) by the other party, may, notwithstanding that he may not have appealed against such order or any part thereof, within 30 days of the receipt of the notice, file a memorandum of crossobjections, verified in the prescribed manner, against any part of the order of the Commissioner (Appeals), and such memorandum shall be disposed of by the Appellate Tribunal as if it were an appeal presented within the time specified in section 253(3). The Appellate Tribunal may admit an appeal or permit the filing of a memorandum of cross objections after the expiry of 60/30 days, if it is satisfied that there was sufficient cause for not presenting it within the specified period. The appeal to the Appellate Tribunal shall be in Form No. 36 and memorandum of cross objections in Form No. 36A. The appeal and memorandum etc. are to be filed in triplicate and shall be accompanied by two copies (atleast one of which should be a certified copy) of the order appealed against and two copies of the order of the Assessing Officer. Two copies of the grounds of appeal and statement of facts before the first appellate authority are also to be filed. In case the appeal is against an order levying penalty, two copies of the relevant assessment order should also be filed. Form No. 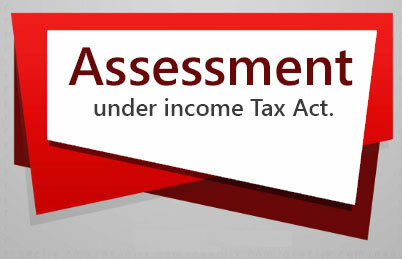 36, grounds of appeal at the verification should be signed by the person authorised to sign the return of income under section 140.
where the total income/loss of the assessee as computed by the Assessing Officer in the case to which the appeal relates is Rs. 1,00,000 or less : Rs. 500.
where the total income/loss of the assessee as computed aforesaid is more than Rs. 1,00,000 but does not exceed Rs. 2,00,000 : Rs. 1,500.
where the memorandum of cross objections is filed either by the assessee or the department. 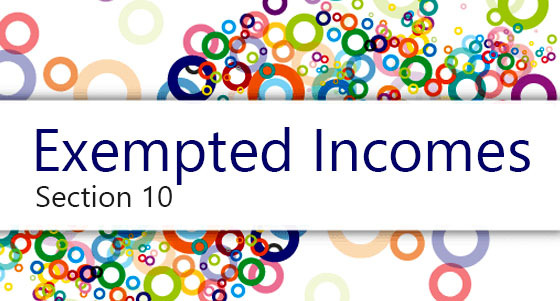 Penalty appeal has no connection or bearing with the quantum of total income of the assessee and such normal filing fee of Rs. 500 should be sufficient. [Dr. Ajith Kumar Pandey v ITAT (2009) 310 ITR 195 (Patna)].